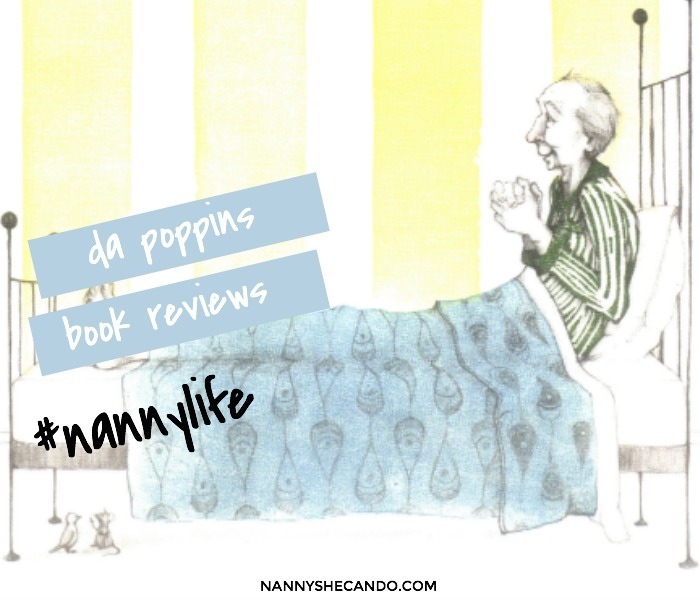 Da Poppins is a regular contributor to the NANNY SHECANDO blog, covering the very important topics of reading, book reviews, and the importance of children's literacy. Winding up the Read Aloud series today with Part 4 from DA Poppins. 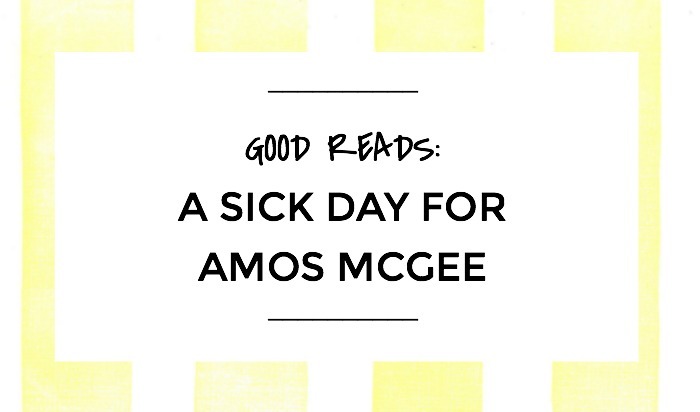 It’s been such a pleasure having her each week on the blog to share some seriously awesome tips on how to encourage and foster a love for reading in our home with the kids. 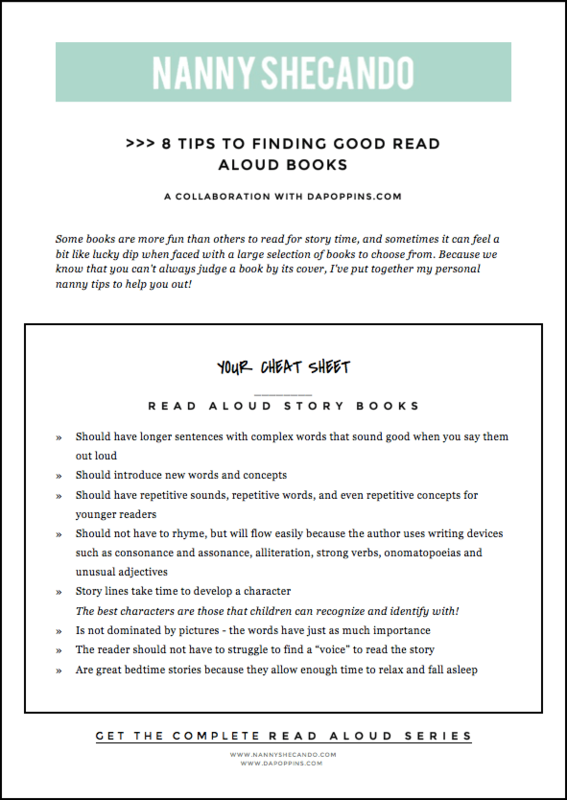 If you missed it last week, there’s a super exclusive freebie Read Aloud Cheat Sheet available for download too! As a nanny, particularly when working with the early childhood ages, reading books and reading aloud should make up a large part of the daily routine. Why? 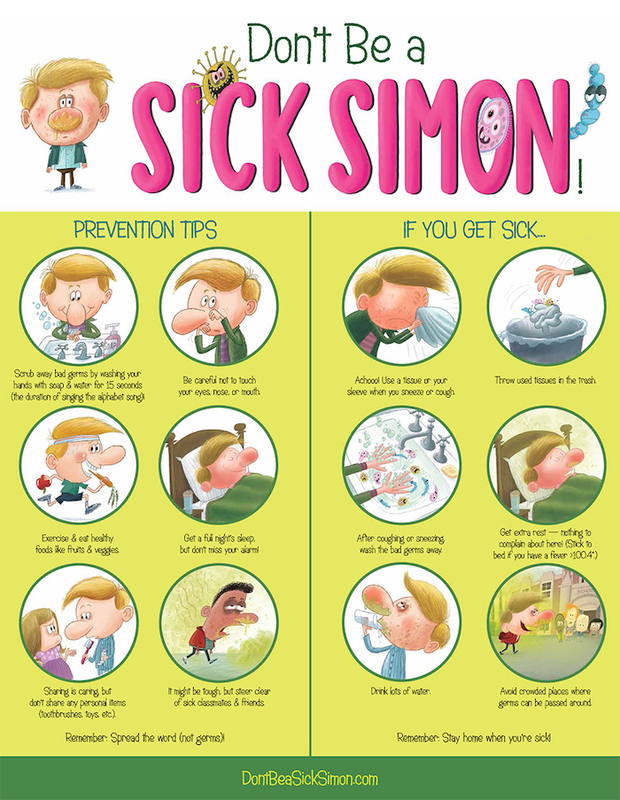 Because routine and structure can be highly beneficial for children, especially toddlers. Plus, routine lets your children understand what’s important within your family. If you place a strong emphasis on developing a reading routine, your children will learn to see that reading is important. 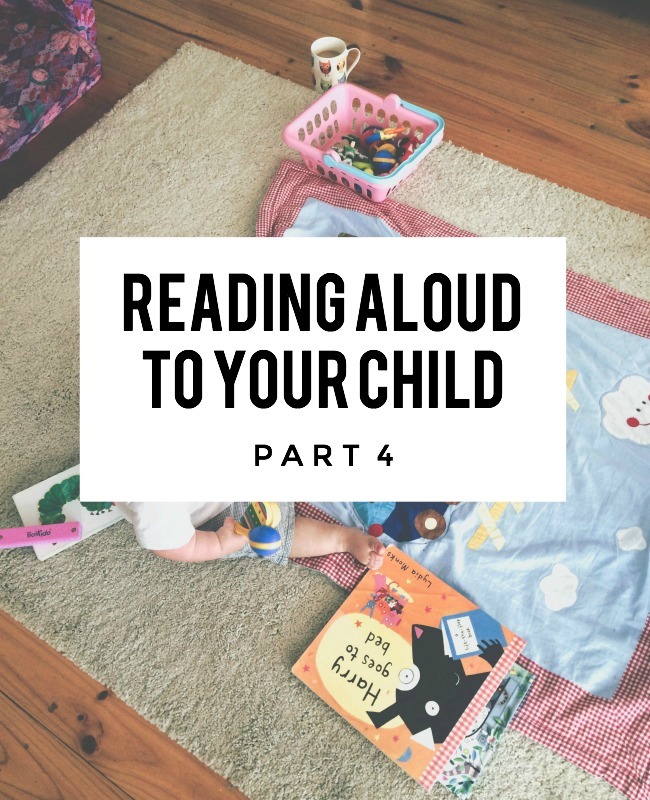 Once you’ve got the selection process sorted (here’s 4 components of good read aloud books to help with the decision process), we suggest you work to incorporate a daily routine for reading into your family life. A good habit to get into is setting goals for the amount of books you read each day and the type of book. When reading to babies and toddlers, you can choose both the shorter, simple books, and a page or two from a longer book. 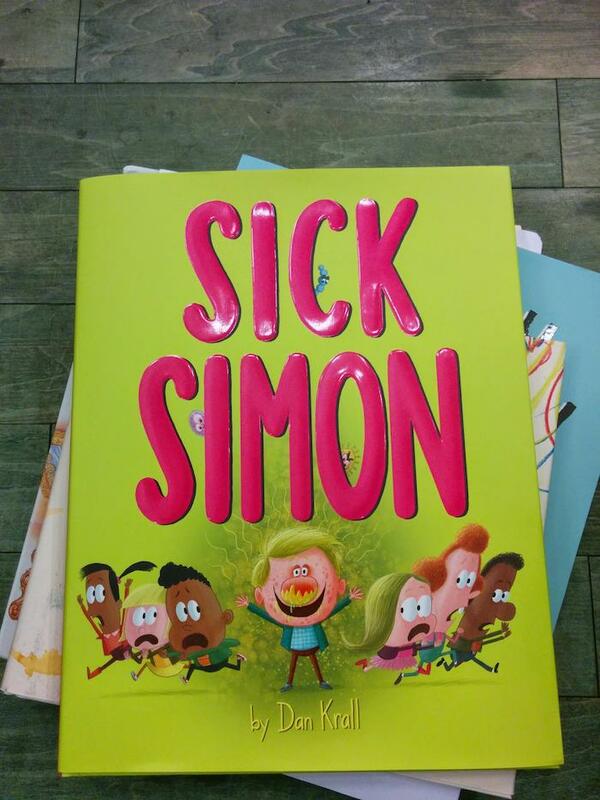 There is no need to feel the pressure to finish a story with younger children. Listening is a skill that comes with practice and age. If they have been hearing stories daily since birth, two and three year olds are not only ready, but eager for story times. 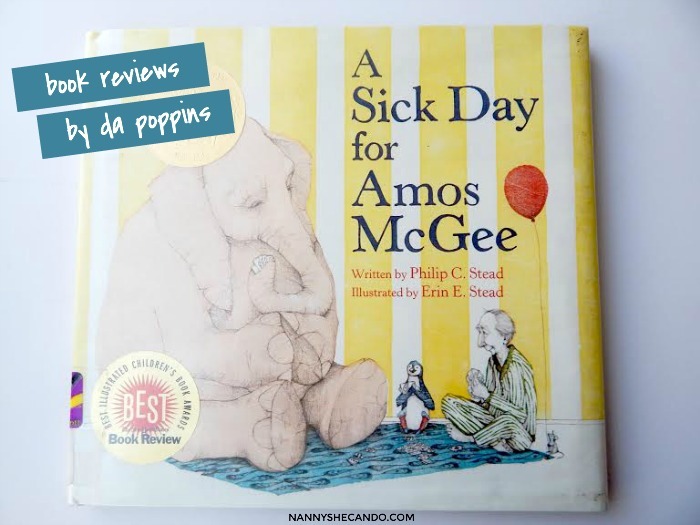 If they have had no previous introduction to books, two and three year olds still have to be coaxed into a story time but will quickly develop a love of books if you’re persistent in the habit of daily reading. Once you have developed the habit of reading and nap-time, you can begin to choose longer books that can be read from start to finish. If you’re at all uncomfortable with reading aloud, take some time to explore Mem’s website. She has book lists, an audio example of her reading aloud, and even a lesson on how to read aloud. I assure you, her forthright enthusiasm will encourage you! >>> Do you have a reading routine for your kids? This was Part 4 of the Read Aloud series.